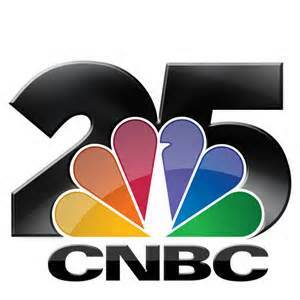 MARTINEZ, Calif., Dec. 17, 2014 /PRNewswire-USNewswire/ — The Contra Costa County Board of Supervisors unanimously supported the vision of a group of youth from Bay Point, CA. On Tuesday, the Board approved revisions to the existing Deemed Approved Ordinance that will prohibit the sale of a dangerous, youth-attractive, flavored malt beverage known as “alcopops” if an establishment is found to be in violation of the ordinance. “This ordinance will help clamp down on underage drinking and stem the aggressive marketing to young people by manufacturers of alcopops,” Supervisor Federal Glover stated. Popular alcopops, also knows as flavored malt beverages, include Four Loko and Mike’s Hard Lemonade. These products are sold in large 24oz single serving containers that are the equivalent of 5 drinks in a can. 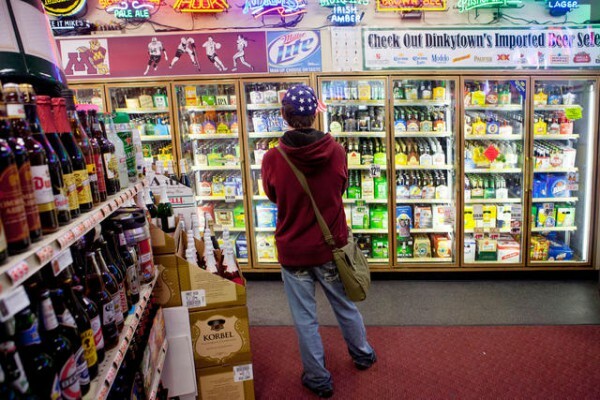 “Alcopops are concerning because they are youth attractive products that give our community the wrong message about drinking,” stated Thania Balcorta, a program coordinator for the Contra Costa County Friday Night Live Program at the Center for Human Development. Thania organized the group of young people at Riverview Middle School to bring the issue to the Board of Supervisors. 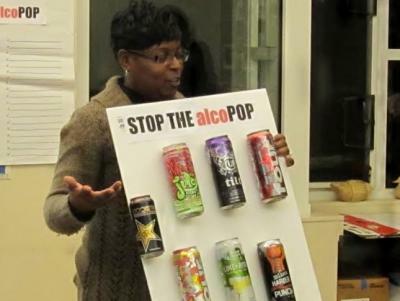 The Riverview Middle School Club Live Chapter conducted store assessments and peer surveys and found that the “Alcopops” products send a mixed message to young people and parents. “I like to call ‘alcopops’ binge drinking in a can because they contain almost 5 servings of alcohol in one can,” says Laurie Quezada, Club Live youth member. Riverview Middle School is one of five chapters managed by the Contra Costa County Friday Night Live Program, which is working towards reducing underage drinking. “Engaging California’s young people like this encourages their positive and healthy development and empowers them to become active leaders,” said Jim Kooler, California Friday Night Live Partnership Director. “The students who started this should be proud of themselves. They helped changed a law. Young people need to know that individuals can make a difference in this world,” stated Supervisor Federal Glover. Press Release Contact: Thania Balcorta, Program Coordinator, Center for Human Development, (925) 526-5370 or (925) 349-7341.